There are so many reasons why you can get stuck outside your car. From keys not working to broken keys, lost keys and frozen, there are so many things that can leave you standing out in the cold. If your lock is frozen do not use hot water. While it might melt the ice, it will become a huge problem later on. In the rush and panic, we generally forget that the car comes with a set of spare keys. In case you are locked out of your car, think who has the spare key or who would be able to go in your home and get you the spare key. If they are nearby, you’ll be able to get in your car in no time. While waiting for car lockout services in NYC, missing a meeting might be a bother, but you can always push it. However, if you have a child or pet in the car, it is necessary that you act quickly. Even if it is a cloudy car, it can quickly become distressing for children and pets inside. In such a case, it is necessary that you call the car lockout services immediately and let them know about the situation. No matter what happens do not try to open the car yourself. The car lock picking schemes such as using shoestring, coat hanger or wire do not actually work and can harm the system of your car door. The best bet will be to call the locksmith or the roadside emergency services. This way you won’t have to pay thousands of dollars for repair. Rather than opting for two different services, we advise you to opt for the roadside assistance with locksmith services. This way you will be able to get your keys without any problem. If your keys are lost or damaged, you won’t be left stranded. The roadside assistance service would get you somewhere safe while they create a duplicate key set or repair your fob. Losing keys is a huge inconvenience especially when you have to get to the work early. It is crucial that you opt for locksmith and roadside assistance services when you buy the car. 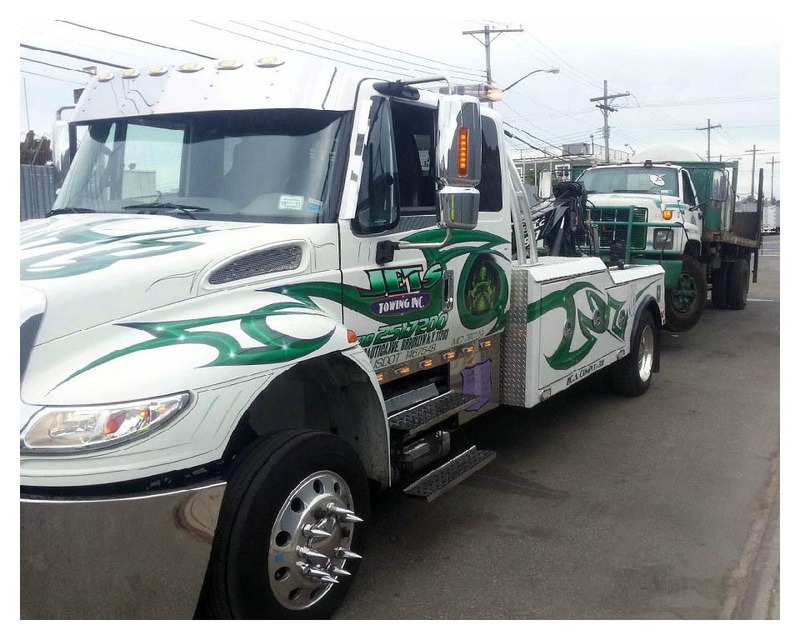 As the leading towing and car lockout services in NYC, we are available to help the drivers across the state to stay safe. Want to subscribe to our assistance service in New York? Contact us here.